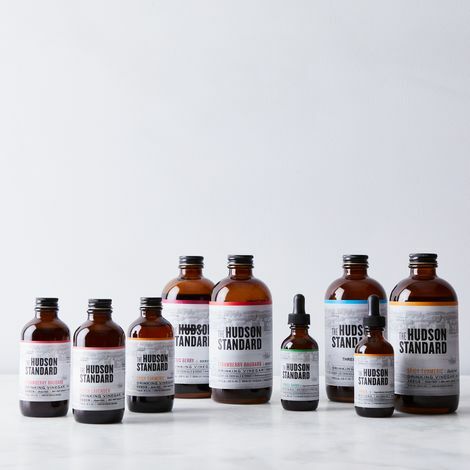 In 2013, when they were still a brand-new company, Hudson Standard whipped up a late-summer batch of pear honey ginger shrub, and ginger bitters. They ran out in mere days. Since then, they’ve been dedicated to collaborating with local farmers to make all-natural cocktail mixers and (as they call them) “adult sodas” that are surprisingly delightful, tart, and full of seasonal goodness.